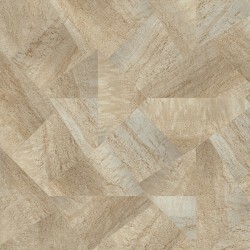 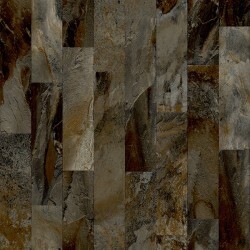 The Omega collection from Congoleum features many great wood, stone, and tile patterns. 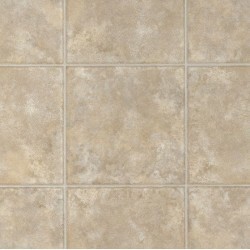 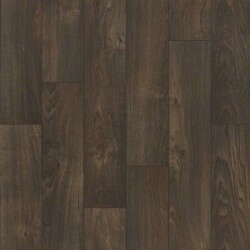 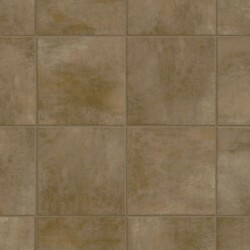 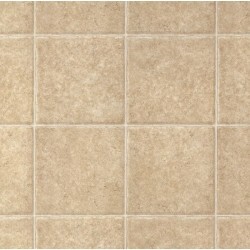 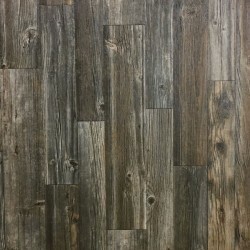 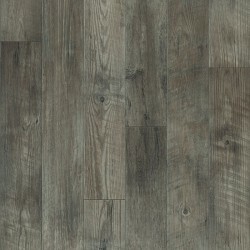 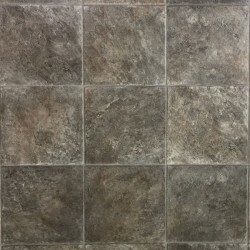 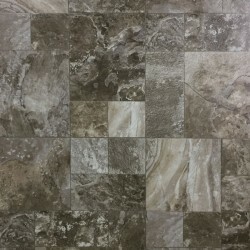 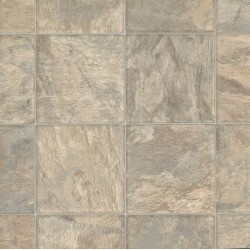 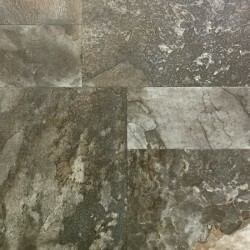 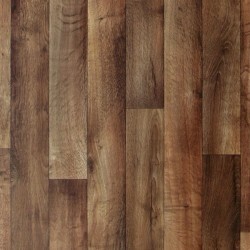 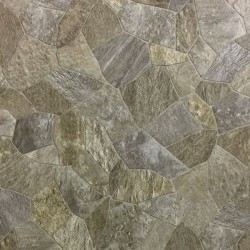 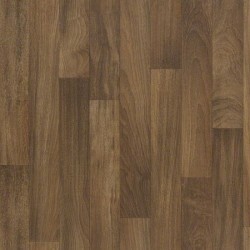 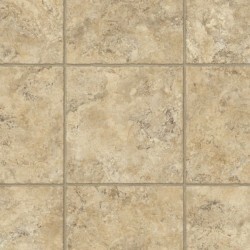 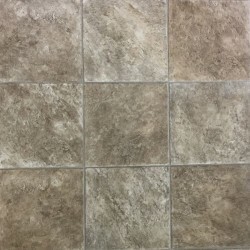 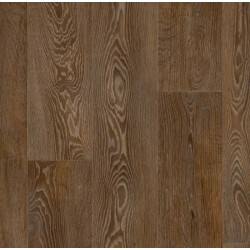 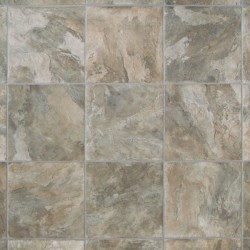 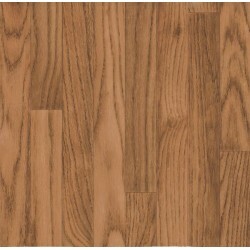 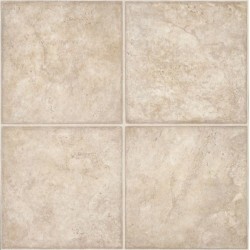 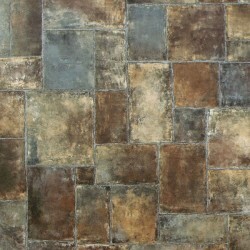 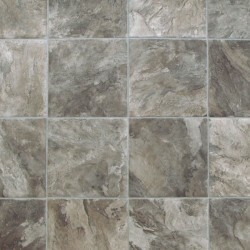 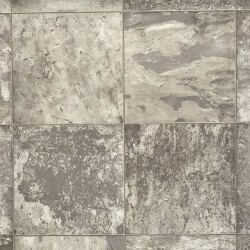 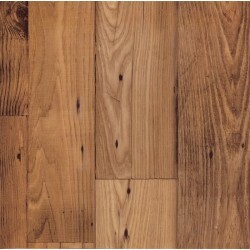 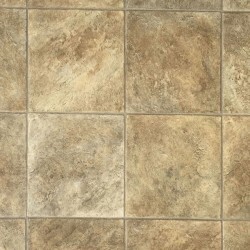 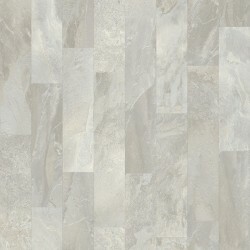 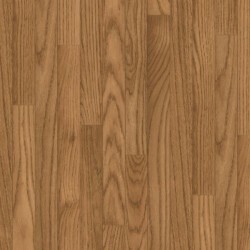 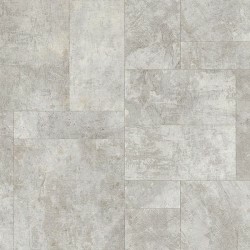 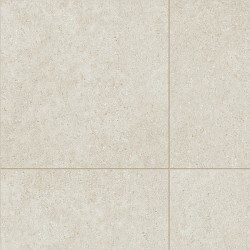 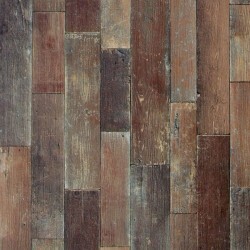 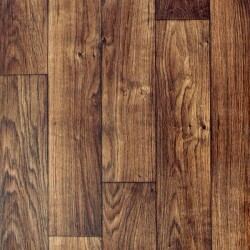 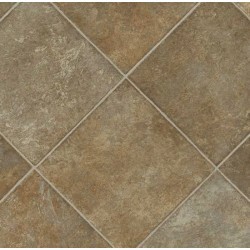 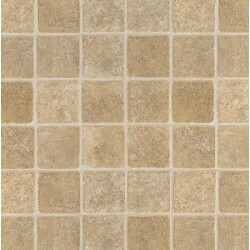 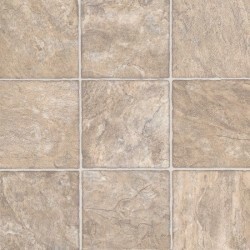 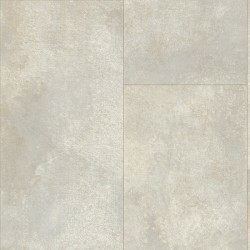 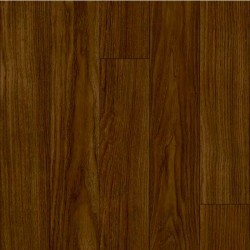 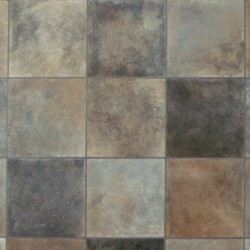 This vinyl flooring has a low gloss level and it is great for a medium level of traffic. 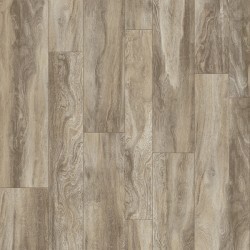 Your home will look great with any of the flooring from the Omega Collection from Congoleum.